What old Sega IPs do you want to see return? Sega is planning the “revival of major IPs,” according to its “Road to 2020” business presentation for the fiscal year ended March 31, 2017. 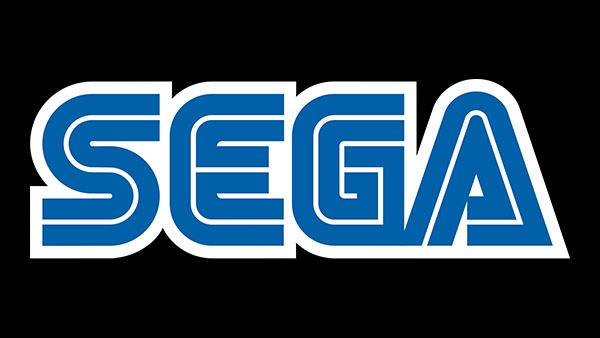 A “major issue” Sega says it will tackle is to “create titles that will become global hits.” To do this, they plan on reviving past IPs and actively utilizing existing IPs, new IPs, and external IPs, and maximizing the value of said IPs by expanding development channels (mobile devices, PC, and game consoles) and regions of the respective IPs’ development for a global simultaneous release. Elsewhere in the report, Sega said that sales of Persona 5 and Total War: Warhammer performed well in the fiscal year ended March 31, 2017, and total unit sales were 10.28 million, surpassing the figure in the previous fiscal year. For the fiscal year ending March 31, 2018, Sega plans to further develop sales of Persona 5 overseas, and plans unit sales of 11.6 million with titles like Warhammer 40,000: Dawn of War III, Endless Space 2, and Total War: Warhammer 2 set to release.